Maybe you learned to ski by taking lessons at your local mountain, or listening to enthusiastic advice from your brother-in-law, or maybe you’re self taught. But the bottom line is, now, you’re done spending time in the rental shop and you’re in the market for your own gear. Getting started can be expensive, but it’s an important move to make if you’re really looking to dive into the sport. Boots should be the first item on your list, so that’s where we’ll start. 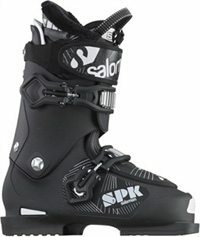 They’re not cheap, and often run in the $300-$400 range for a beginner’s boot to around $800 for a high-end race boot. But boots are the LAST item you want to skimp on. The wrong pair of boots can ruin a day, or even the better part of a season. So if you’re like 99.7% of the world and don’t have unlimited funds, plan to spend more on your boots than on your skis. Charlie Bradley has written a Boot Fitting 101 article that explains the importance of getting the right pair of boots. Before you read any further, take a moment and look over Charlie’s write-up. 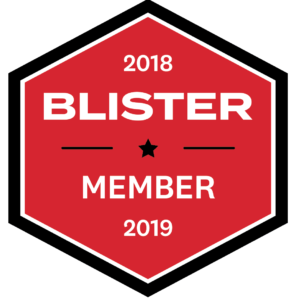 You’ll learn some important information needed to make an informed boot buying decision and get the most out of the fitting process. In addition to the advice Charlie offers, you should know a few basic things about the range of boots out there on the market. Boots are made for every type of skier, from the holidays-only skier to the Freeskiing World Tour pro. 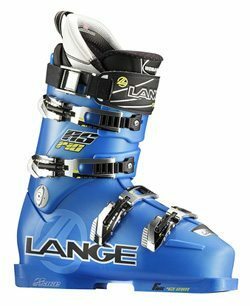 Put simply, a more experienced skier needs a stiffer boot to get the most immediate response from a ski. A boot’s stiffness is reflected by a flex index number. 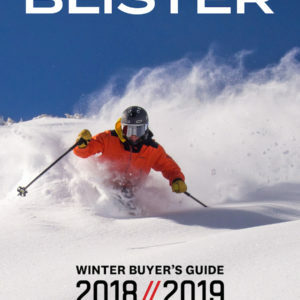 Numbers in the 70 to 90 range indicate a boot designed for the beginner intermediate skier, while a 120 or 130 flex boot is meant for those in the advanced and expert crowd (Some World Cup plug race boots are listed in the 150+ flex range). 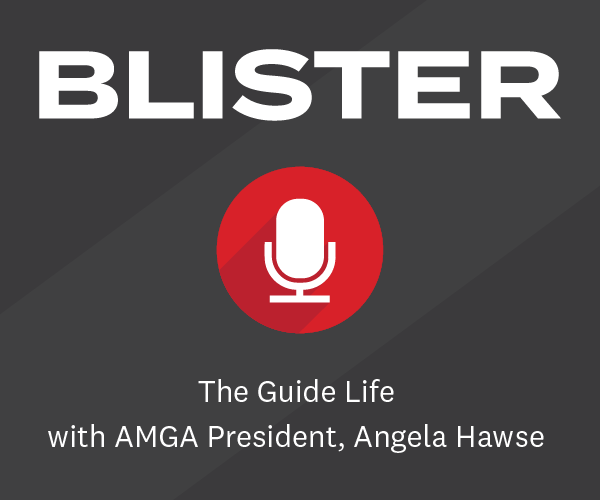 Flex number may be a 200-level topic, but now at least you may have a better understanding of what those numbers mean should they come up in conversation with your boot tech. Unfortunately, there isn’t an official industry standard for boot flex. Often times flex numbers get skewed as part of marketing or sales strategies. Why? People get big headed around the silly little number stamped on the boot cuff. Be honest about your ability level when getting fitted, and you’ll be happiest with your purchase. 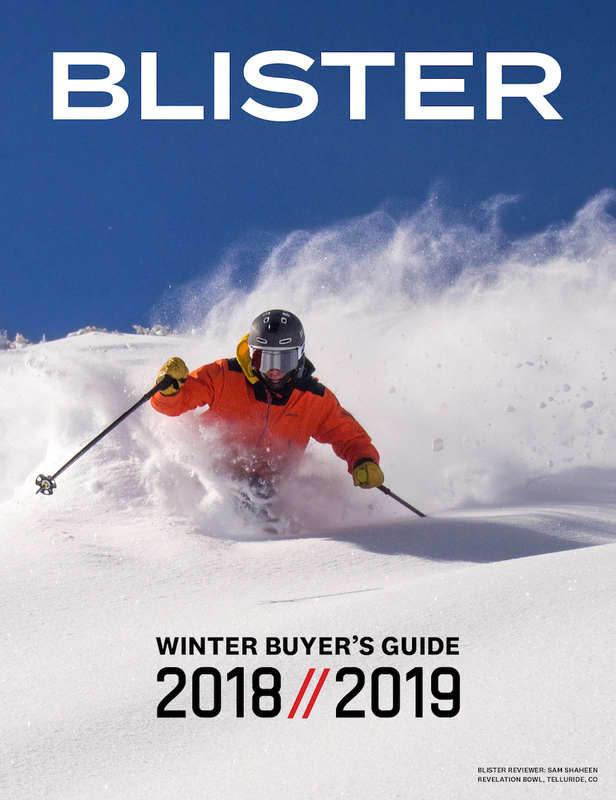 A boot that’s too stiff or too soft can be seriously detrimental to your comfort on the hill, and make it much harder to improve your skiing. Boots can be loosely grouped by their stiffness to indicate what ability of rider they’ve been designed for. But for advanced / expert boots, there are more focused “sub-sets” of boot designs for specific disciplines of high-end riding. Park boots are a good example of a “specialized” boot type. They’re usually made with extra padding on the boot’s shin pad and spoiler, an extra wide power strap, cushioning through the heel, a rubberized footbed, and softened material around the shell’s toebox to help absorb hard freestyle landings. Race boots (which are usually the most expensive kind of boot you’ll find in a shop) are stiff, built with a narrow shell width (or “last”), and sometimes feature full lace-up “plug” liners. Dedicated race boots are made to facilitate the most efficient and immediate energy transfer into the ski. Comfort and warmth (design features you might typically find on an intermediate level boot) are of little concern in a race boot, just as air conditioning isn’t important in a GT track car. 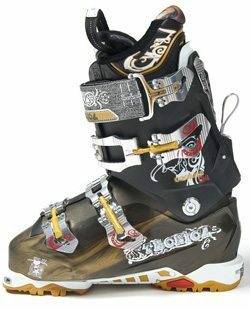 Freeride boots, for the most part, are just restyled and tweaked race boots. The characteristics that World Cup racers demand are the same ones sought by the world’s best freeskiers. Made for speed, stability, and energy transfer, freeride boots occasionally feature extra padding on the cuff and spoiler, and a shock absorbing bootbed for stomping airs. A specialized boot type that’s becoming more and more of a priority for industry manufacturers is the AT (“Alpine Touring”) boot. AT boots are designed to make backcountry ascents on climbing skins easier, while sacrificing little downhill alpine performance. 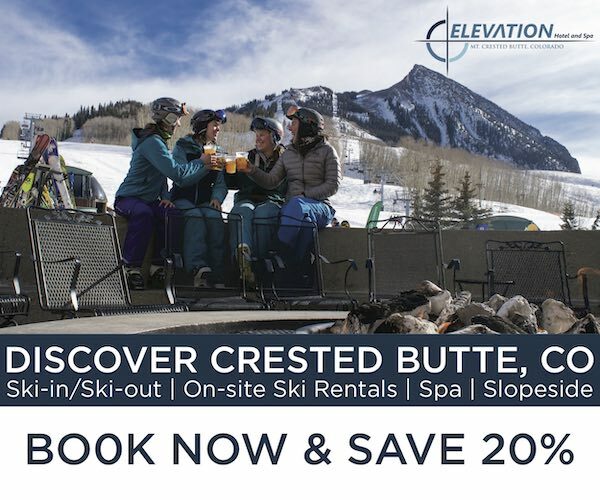 AT boots feature a locking mechanism on the back of the cuff that adjusts the boot’s stiffness from a soft “touring mode” to a firmer “ski mode.” If you’re in the market for an AT boot and plan on venturing into the backcountry, you ought to be a somewhat experienced skier. You should also go take an Avalanche Safety course, and understand how to use—and always carry—a shovel, beacon, and probe. The Cochise, Technica’s AT boot. 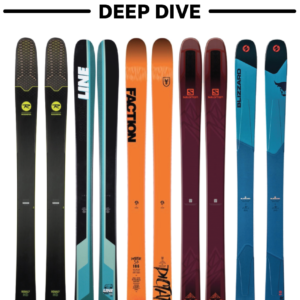 Really, for the purposes of this 101 article, discussion of specialized park, race, freeride, and AT boots might present more info than necessary. But now you can at least make sense of the kinds if boots sitting on the shelf (even if most won’t be what you’ll be shoving your foot into every morning on the hill). OK, so you’ve identified the type of skiing you plan to do (park, race, freeride, mogul), spent some time in your boots, maybe gone back into the shop and had some adjustments made to really dial in the fit. Now it’s time to pull the trigger on a pair of skis. Great article thank you. Now to find a rental shop in Christchurch, NZ, to try some set ups!